Aluminium windows built around a belief that beauty doesn’t have to compromise performance, WarmCore aluminium windows and doors were created out of a desire to combine the desirability and durability of aluminium with unparalleled insulation. The unique, full width thermal core is key to why WarmCore windows are 25% more thermally efficient than traditional aluminium systems. Strong and secure, WarmCore windows come with multi-point locking, internal beading and are backed by a 10 year product guarantee - helping keep you and your home safe. Available as casement windows or tilt and turn windows, and with a window flush sash option that brings the outer frame perfectly level with the opening part of the window - WarmCore aluminium windows are the perfect warm, secure and beautiful addition for your home. Aluminium Warmcore Window Single Side Opener Unglazed manufactured to orderAluminium Warmcore Window One Side Opener & Single Top Opener Max 1500mm wide 1500mm high. We are still working on these listings. We do manufacture these windows ourselves so please feel fr..
Aluminium Warmcore Window Single Side Opener Unglazed manufactured to orderAluminium Warmcore Window One Side Opener & Single Top Opener Max 1200mm wide 900mm high. We are still working on these listings. We do manufacture these windows ourselves so please feel fre..
Aluminium Warmcore Window Single Side Opener Unglazed manufactured to orderAluminium Warmcore Window One Side Opener & Single Top Opener Max 1500mm wide 1200mm high. We are still working on these listings. 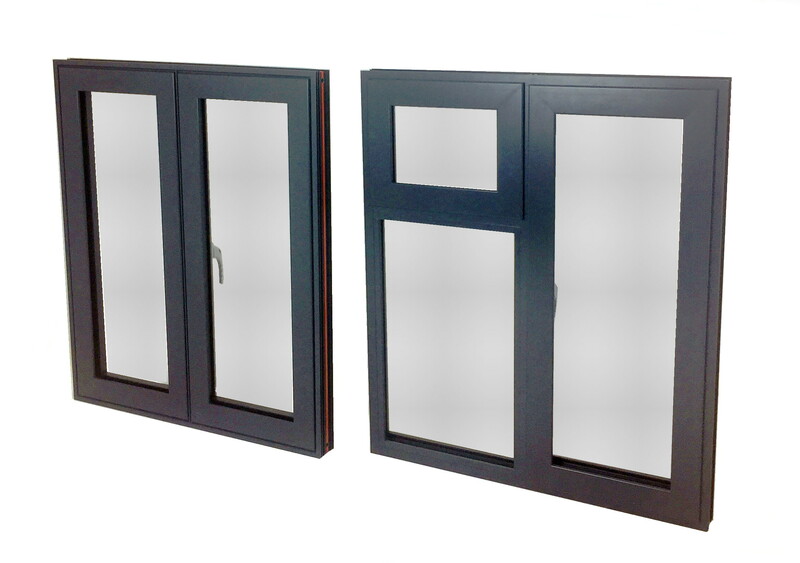 We do manufacture these windows ourselves so please feel fr..
Aluminium Warmcore Window Single Side Opener Unglazed manufactured to order Aluminium Warmcore Window One Side Opener & One Side Fixed Max 1200mm wide 1200mm high We are still working on these listings. We do manufacture these windows ourselves so please feel free ..
Aluminium Warmcore Window Single Side Opener Unglazed manufactured to order Aluminium Warmcore Window One Side Opener & One Side Fixed Max 1500mm wide 1500mm high We are still working on these listings. We do manufacture these windows ourselves so please feel free to call us..
Aluminium Warmcore Window Single Fixed Sash Unglazed manufactured to order max 1000mm wide 1500mm high We are still working on these listings. We do manufacture these windows ourselves so please feel free to call us to discuss all the available options. Tel Bristol 01179 714..
Aluminium Warmcore Window Single Fixed Sash Unglazed manufactured to order max 700mm wide 1200mm high We are still working on these listings. We do manufacture these windows ourselves so please feel free to call us to discuss all the available options. Tel Bristol 01179 714433 we do d..
Aluminium Warmcore Window Single Side Opener Unglazed manufactured to order max 700mm wide 1200mm high We are still working on these listings. We do manufacture these windows ourselves so please feel free to call us to discuss all the available options. Tel Bristol..
Aluminium Warmcore Window Single Side Opener Unglazed manufactured to order max 700mm wide 1500mm high We are still working on these listings. We do manufacture these windows ourselves so please feel free to call us to discuss all the available options. Tel Bristol 01179 714433 we do ..
Aluminium Warmcore Window Single Side Opener Unglazed manufactured to order max 700mm wide 1200mm high We are still working on these listings. We do manufacture these windows ourselves so please feel free to call us to discuss all the available options. Tel Bristol 01179 714..